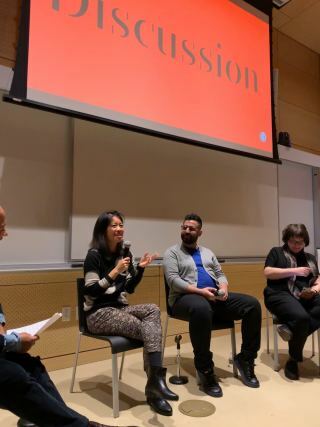 It is the 65th year of the TDC Design Competition and Karin Fong took to NYC for the special occasion. 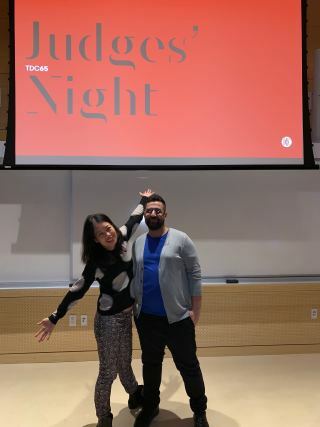 Joined by the esteemed Kristyan Sarkis and the TDC65 competition chairs, it was an evening of engaging conversations that left us inspired. 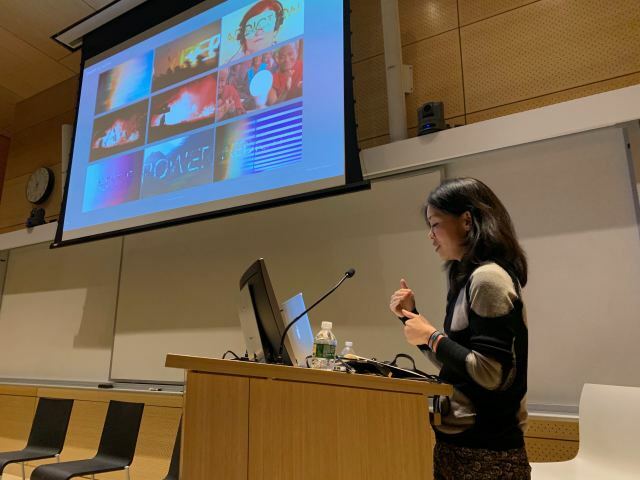 As this years Communication Design Judge, Karin Fong presented some of her past work that provided a unique perspective on typography and what part it plays in visual communication. It was an honor to meet the incredible Kristyan Sarkis, Co-Founder of TPTQ Arabic and Type Design-Beirut. All the way from the Netherlands to NYC, Kristyan inspired us all with his fascinating 10 year journey dedicated to expanding Arabic type design and education on the matter. Followed by a discussion panel and audience Q&A, it was the perfect end to a very insighful night! Thank you for an incredible weekend TDC and everyone who participated in the competition! We hope to be back next year!